There are those in the abortion industry who wish we would just stay home. 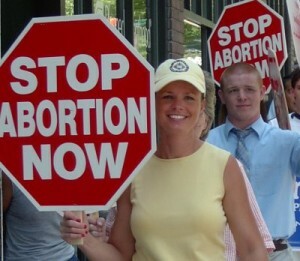 But sometimes, just by being there, pro-life demonstrators have changed women’s minds and saved babies. We know, because women have told us their stories. 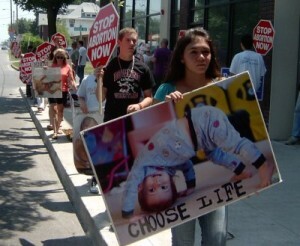 Iowa Right to Life advocates only peaceful protests and demonstrations. We encourage pro-lifers to exercise their freedom of speech, while cooperating with local laws and authorities.